National Poetry Day is an annual celebration that aims to inspire people to enjoy, discover and share poems. To mark the day, HM Land Registry amateur historian Peter Mayer tells the story of lawyer, soldier, politician and poet Guy Kindersley. Guy Molesworth Kindersley was many things during his eventful life, including a lawyer with HM Land Registry, a soldier, a politician – and a poet. Born to an Army captain in 1877 in Wanstead, London, he married Agnes Elton of Clevedon Court, Somerset, interestingly one of the few properties registered under the 1862 Land Registry Act. He joined HM Land Registry around 1900 and became Secretary. 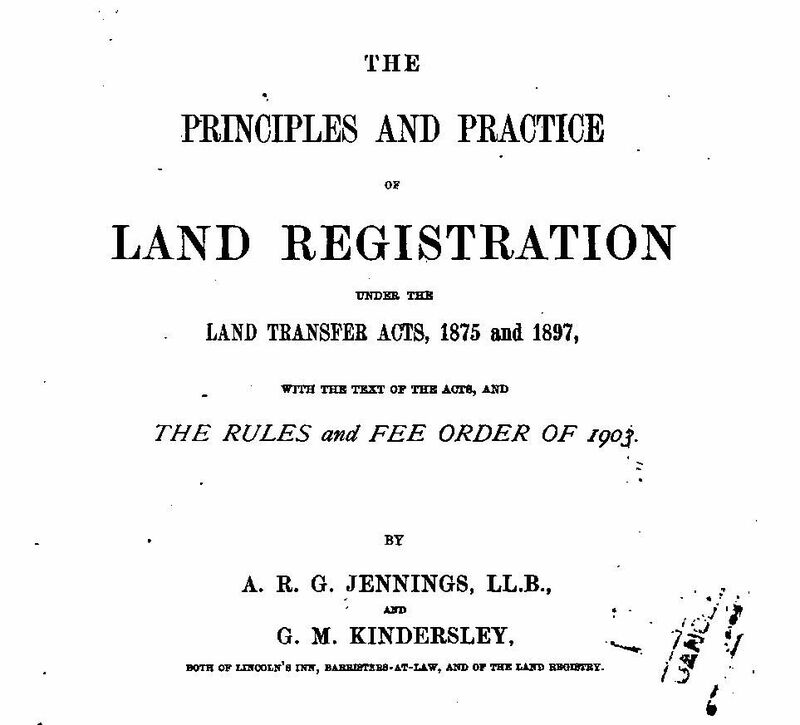 With Richard Jennings he wrote a textbook on land registration in 1904. Between 1906 and 1914 he left HM Land Registry to work as a stockbroker, perhaps influenced by his brother Robert, who already worked in the City. Following the outbreak of the First World War in August 1914, Guy volunteered for the Army in the Staff Corps in 1915 . He achieved the rank of captain, then major. The year 1917 saw him in France as inspector for the Quartermaster General’s Services, for which he was mentioned in despatches and awarded the Order of the British Empire (OBE). while you worshipped the rights of self. Both poems were first published in The Poetry Review in 1919. 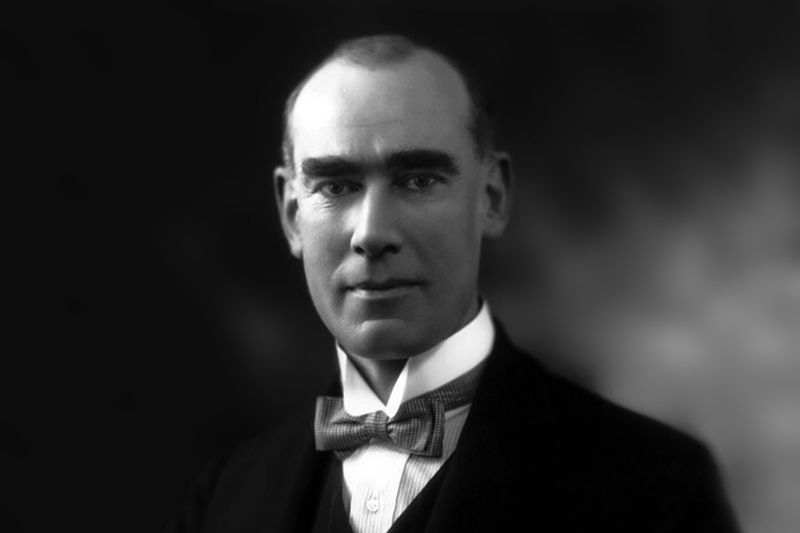 In 1923 Guy became Conservative MP for Hitchin. A fervent anti-communist, he was involved, probably unwittingly, in one of the most famous political frauds of the century – the Zinoviev Letter, a forgery which some claim cost Labour the 1924 election. 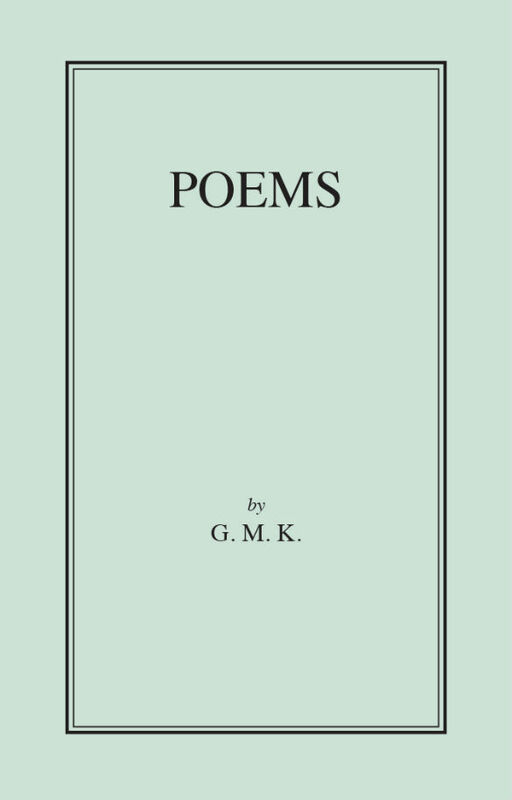 In 1955 he republished his war poems himself along with a number of others in a volume titled Poems by G.M.K., shortly before his death the following year. poets, and nice to read about one who survived and was relatively sane. As to the Zinoviev letter, better than Le Carré. Peterborough Office had, for many years, the nephew of the World War One poet Richard Aldington (remembered in Poets Corner in Westminster Abbey).